Islam states that men and women are totally equal in their humanity, basic human responsibilities and rights. This was a concept that was radically new to the world, as compared to the other civilizations at the time of the inception of the Islamic Message. Islam states that men and women are totally equal in their humanity, basic human responsibilities and rights. This was a concept that was radically new to the world, as compared to the other civilizations at the time of the inception of the Islamic Message through the Prophet Muhammad (s), and remains so for many people of the globe until today. 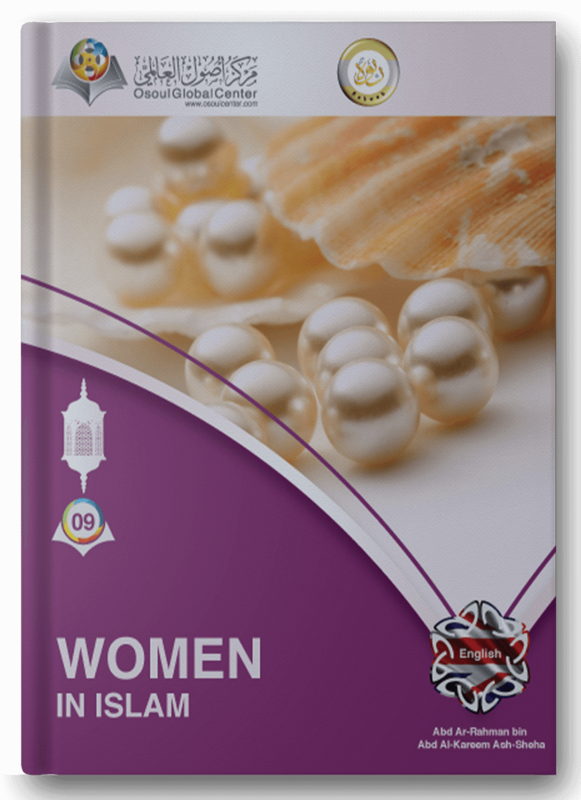 Islam also states that men and women have complimentary roles and obligations in society, which are commensurate with their natural physical, psychological and social differences. Islam spread its light through the revealed scriptures of the Book of Allah, the Qur’an, and the inspired traditions of the Sunnah (Way) of the Prophet ﷺ Muhammad which are the undisputed basis of the Islamic law. The Islamic teachings and system of law had a profound impact on the lives of the followers of Islam, and consequently, this impact affected the societies in the lands where Muslims traveled and settled. Women suffered great injustices in the pagan Arab society and were exposed to diverse kinds of humiliation prior to the mission of the Messenger of Allah (s). They were treated like material property to be disposed of at the whim of the male guardian. They were not entitled to inherit from their parents or husbands. In the Islamic scriptures, there are many eloquent expressions of not only the woman’s equality with man, but even her superiority at times, and the special relationship and bond between man and woman. The male and female are in need of each other in a way similar to how the naked body of the human stands in need of clothes to face his natural and social environment.